What would you do if your child suffered with something so severe it affected every aspect of his life? 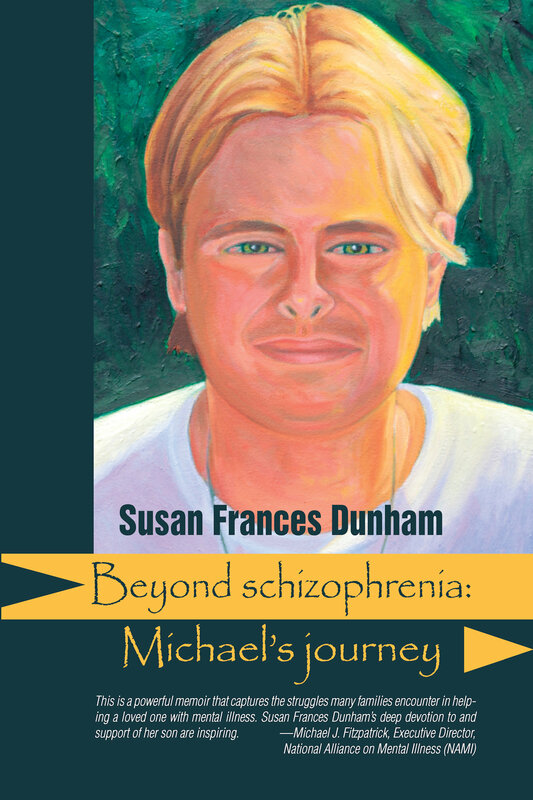 ignorance and stigma, but his courage and quest for dignity will inspire all readers. "Susie Dunham's heroic, heart-rending story is a beacon of light in the darkness of insanity. dysfunctional mental healthcare system that fails them miserably."